Women’s rugby in the USSR and Russia began to develop in 1989, 30 years later than in England and other countries. In 1989, two women’s teams were established: Victoria (Moscow) coached by V. Semenov and I. Kogan, consisting primarily of athletes, and Kommunalshik (Barnaul) coached by V. Kobzev, consisting of field hockey players. In 2004, Women’s Rugby Committee was formed and headed by Irina Muravyova. 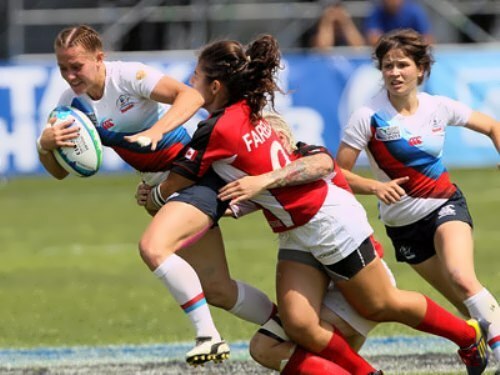 Sports schools, developing women’s rugby, are located in Novokuznetsk, Prokopyevsk (Kemerovo region), Rostov-on-Don, Moscow and Moscow region. 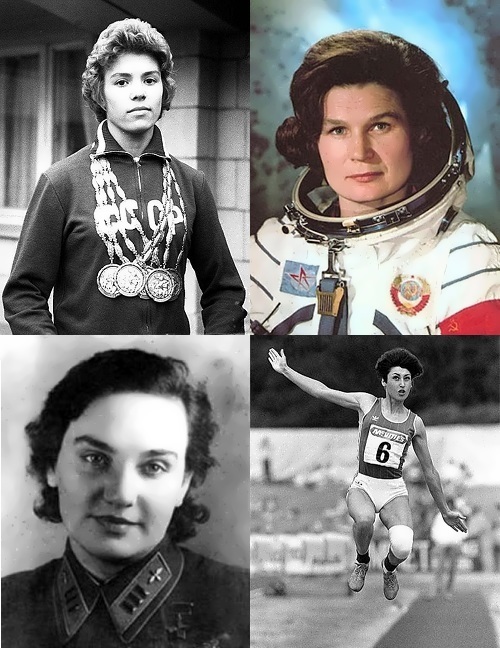 Let’s have a look at the most beautiful Russian rugby players. Nikolai Kuksenkov is a Russian gymnast now. Nikolai was born on June 2, 1989 in Kiev, USSR. 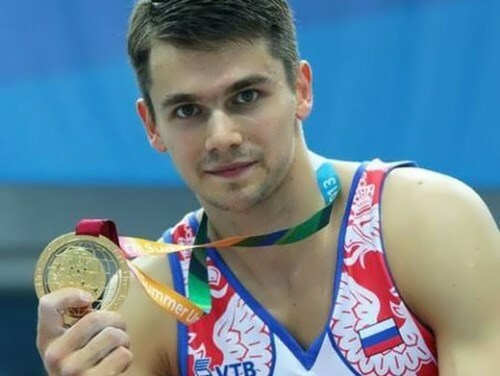 He is an absolute European champion among juniors, 2011 European championship bronze medalist, 2011 Summer Universiade silver medalist, multiple champion of Ukraine. 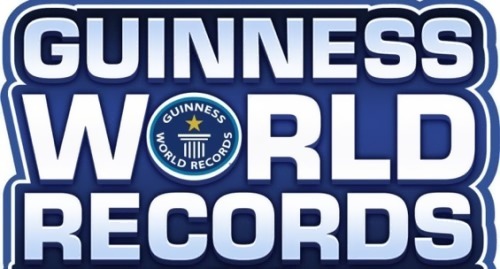 In 2012 he participated in the Summer Olympic Games in London, where he took the fourth place. On November 12, 2012 Kuksenkov announced that he was going to change citizenship to play for Russia. At the 2013 Universiade in Kazan Nikolai played for the Russian national team. Alexander Smirnov is a Russian figure skater who performed along with Yuko Kawaguchi, Russian figure skater of Japanese origin. They are two-time European champions, silver medalists of the 2015 World Team Championship, three-time champions of Russia (2008-2010) and two-time bronze medalists of the World Championship (2009 and 2010). You know, Alexander is Honored Master of Sports of Russia. 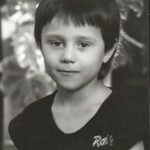 The boy was born on October 11, 1984 in Kalinin. At the age of 4 he began skating. 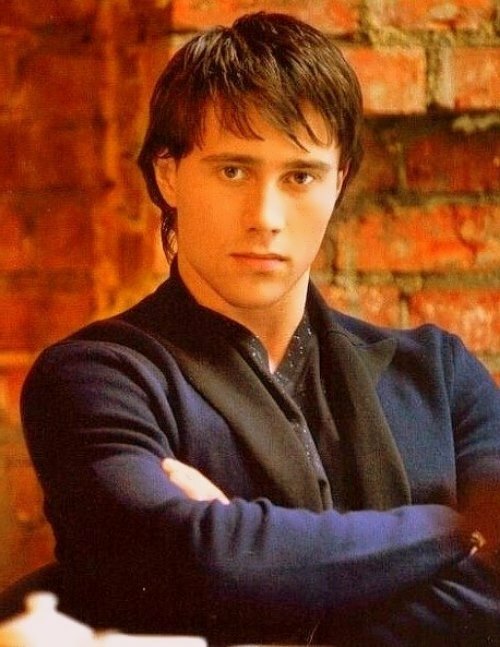 Till 17 Alexander was a single skater in Tver, then he moved to St. Petersburg and was trained by Lyudmila Smirnova, and later in Nikolai Velikov’s group. Alexandra Danilova became his first partner, then he skated together with Ekaterina Vasilyeva. You know, Vasilyeva and Smirnov took the sixth place at the 2006 Junior World Championships. Then the duo broke up. In the spring of 2006, Nikolai Matveevich Velikov offered Alexander to skate together with Yuko Kawaguchi. At the 2006 Cup of Russia they took the third place. Russian Championships and European Championships in 2007 Kawaguchi – Smirnov missed because of Yuko’s injury (she broke her leg during training). At the World Championships of the same year, they became the ninth. In 2008, the pair won the Russian championship, became the third in Europe and the fourth in the world. Then they participated in the Grand Prix, won the Skate Canada stage, and became silver medalists at the Cup of Russia. At the Russian championship in 2009, Yuko and Alexander defended their title of champions of the country and at the European Championships they won a silver medal. In 2010, Yuko and Alexander won the European Championship in Tallinn, ahead of Alena Savchenko and Robin Sholkovy. At the 2010 Olympics in Vancouver, they won bronze medals. In the summer of 2012, Alexander had a knee surgery. Later, at the championship of Russia Kawaguchi and Smirnov took the second place after Volosozhar – Trankov. The start of the 2013-2014 Olympic season brought a new test for the pair: during the All-Russian Nikolai Panin-Kolomenkina Memorial, which took place in St. Petersburg, Alexander injured his knee. The athlete needed an operation. As a result, the skaters had to skip all the competitions scheduled for the season, including the Sochi Olympics. The new season began for them in Germany at Nebelhorn Trophy, where they confidently took the first place with a score of 195.89. In Japan, the pair won silver. At the Russian championship the pair finish third, and next year, in January, Yuko and Alexander won the European championship for the second time in their career. In early 2016, Alexander’s partner was injured. Then he decided to try his hand at coaching. With God Butkute and Nikita Ermolaev he made his debut as a coach at the World Championships in Boston. On September 22, 2017 Alexander and Yuko announced the end of their sports career. On August 28, 2010 Alexander married Ekaterina Garus, a famous stylist and hairdresser from Samara. She lived and worked in Moscow. Alexander met Ekaterina at a party in America. On October 16, 2014 their son was born. 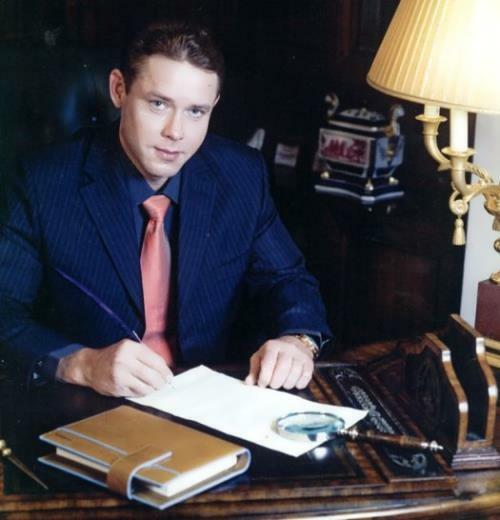 Pavel Bure is a talented Soviet and Russian hockey player, who has become a true legend of the Russian hockey, Honored Master of Sports of the USSR (1990). For his speed Bure was nicknamed Russian Rocket. Pavel was born on March 31, 1971 in Moscow. The boy was born into the family of famous swimmer Vladimir Bure, four-time Olympic medalist and 17-time champion of the USSR. You know, Pavel is the grandson of the famous swimming coach Valery Bure, brother of another famous hockey player Valery Bure, and descendant of the founder of the famous watch company Pavel Bure. By the way, the boy began playing hockey at the age of 6. As a member of the USSR team Bure won gold at the World Youth Championship in 1989 and silver in 1990 and 1991. In 1990 he won gold at the World Championship and bronze in 1991. After the collapse of the Soviet Union Bure played for Russia at the Olympics in 1998. There he won the silver medal, and in 2002 Pavel won bronze. At Winter Olympics 2006 in Turin he was a general manager of the Russian national team. Death sentence in Odessa, chess matches with the Nazis, the mysterious death. 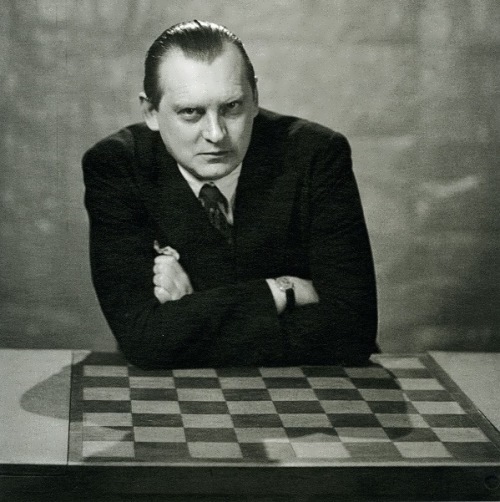 Let’s remember Alexander Alekhine – multiple winner of various international tournaments, fourth World Chess Champion, the only world champion who died undefeated. The unique chess player managed to play for France and during the Second World War he managed to compete with the Nazis in informal competitions in the occupied territories. Man of the world – so you can say about many of today’s athletes. They constantly have to travel, they live in countries where they feel more comfortable and they can choose any place on the planet for training. However, in the Soviet Union it was extremely difficult to move abroad.